Pivot is a leader in the installation of wire guidance storage systems in Western Canada. Over the last 10 years, we have been involved with a number warehouse projects that have implemented these systems. From Vancouver to Toronto, we have installed more than 30 new systems ranging in size from a small 50,000 sq. ft. building to some of the largest warehouses in Canada. Pivot has also been used as an expert consultant in the trouble shooting and repair of older systems. Wire Guidance is used in very narrow aisle (VNA) applications. 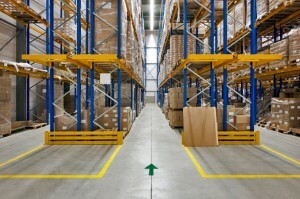 It is an exceptional system that allows users to maximize the amount of storage space in a warehouse. 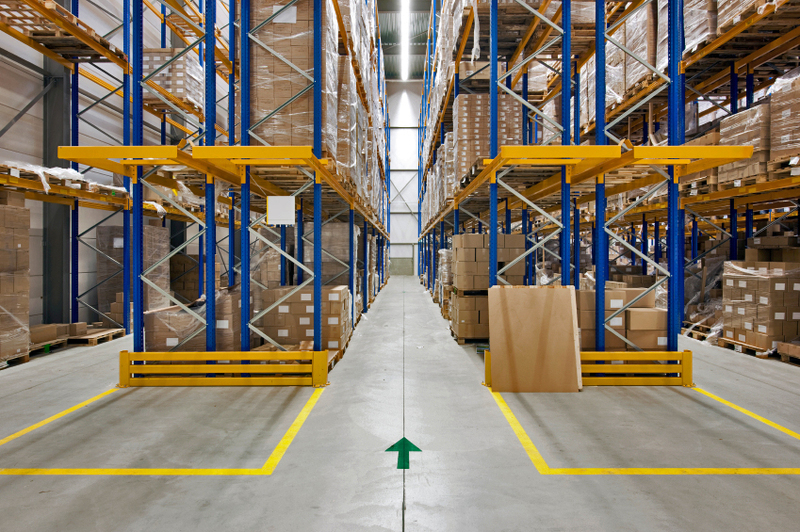 With wire-guided Order Pickers or Turret Trucks, your aisle space can be as narrow as 54 inches, allowing you to significantly increase the amount of pallet positions you can fit into the same amount of space a conventional storage system would use. With a wire-guided system, the operator of the machine has one less thing to worry about. Once the forklift has “locked-on” to the wire before entering the aisle, the system automatically controls the task of steering the machine. This allows the operator to focus on what they need to pick and its location which in turn leads to increased productivity and reduction in equipment damages. With all of the benefits of wire guided storage systems, they are a great way for companies to improve their bottom line.